Every day, military families make sacrifices, large and small. Are you in the military? Is your spouse? The last thing you need is more hassles and headaches. 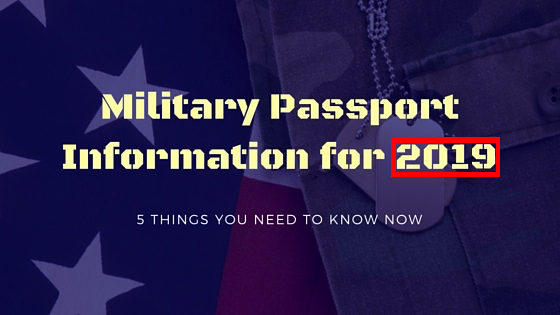 So, here are 5 important things you need to know about military passport requirements in 2019. 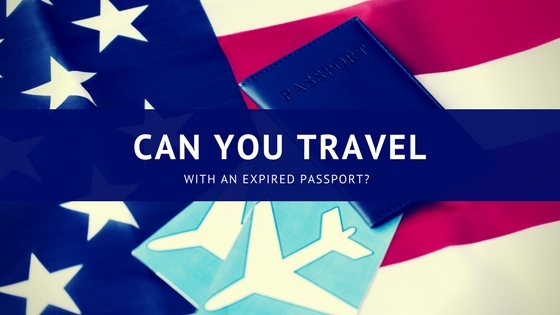 Can You Travel With an Expired Passport? 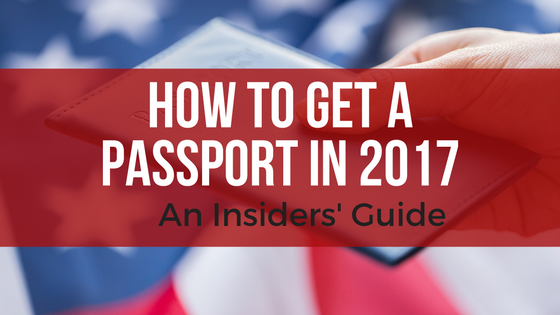 After 10 years, your passport probably feels like an old friend. Unfortunately, after a decade of accompanying you all over the world, it’s time for your old friend to retire. 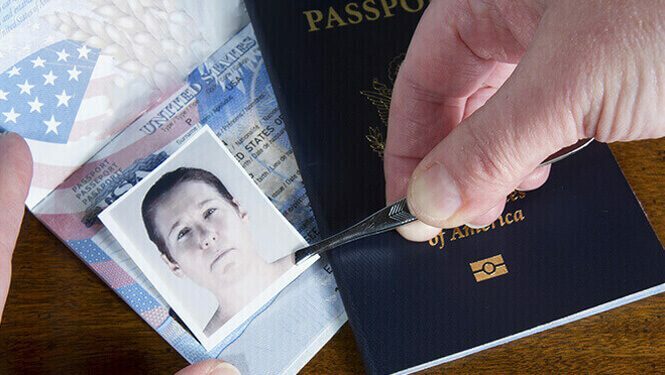 Applying for a passport renewal in a timely fashion will keep you footloose and fancy free, ready to jet off somewhere exotic at a moment’s notice. 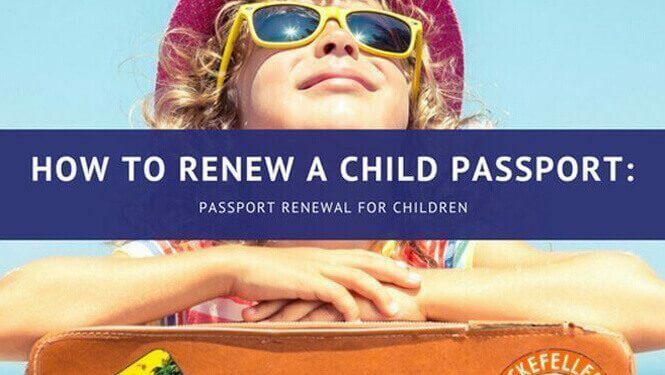 Did you know that a child passport is only good for five years? Adult passports last for ten years, so it’s all too common for families to forget to renew their children’s passports when they expire. *The passport fees have recently changed. 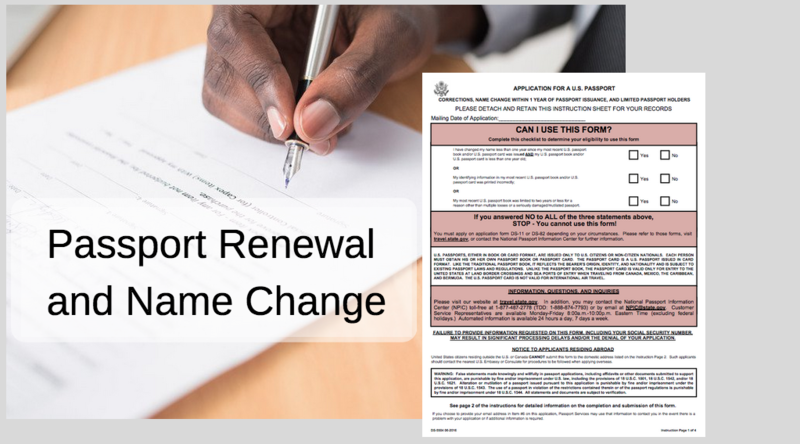 As of April 2nd, 2018, the passport acceptance fee has gone up from $25 to $35. Need to get a passport? Not sure how to get started?